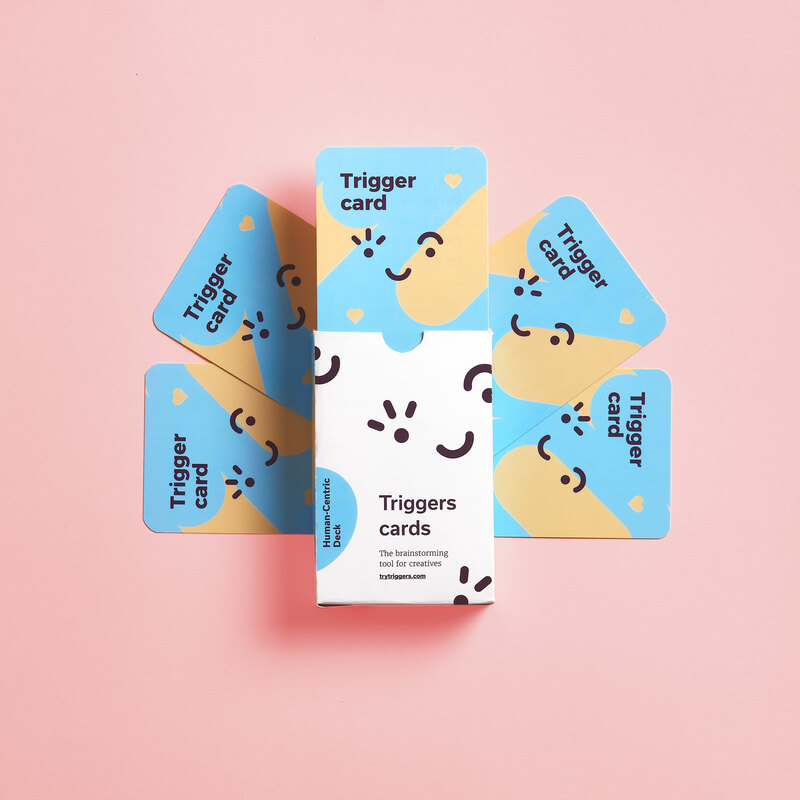 The Triggers process is relatively straightforward: write down your defined problem, pick out a Triggers Card, and use the “What if” question on the card to ideate solutions. 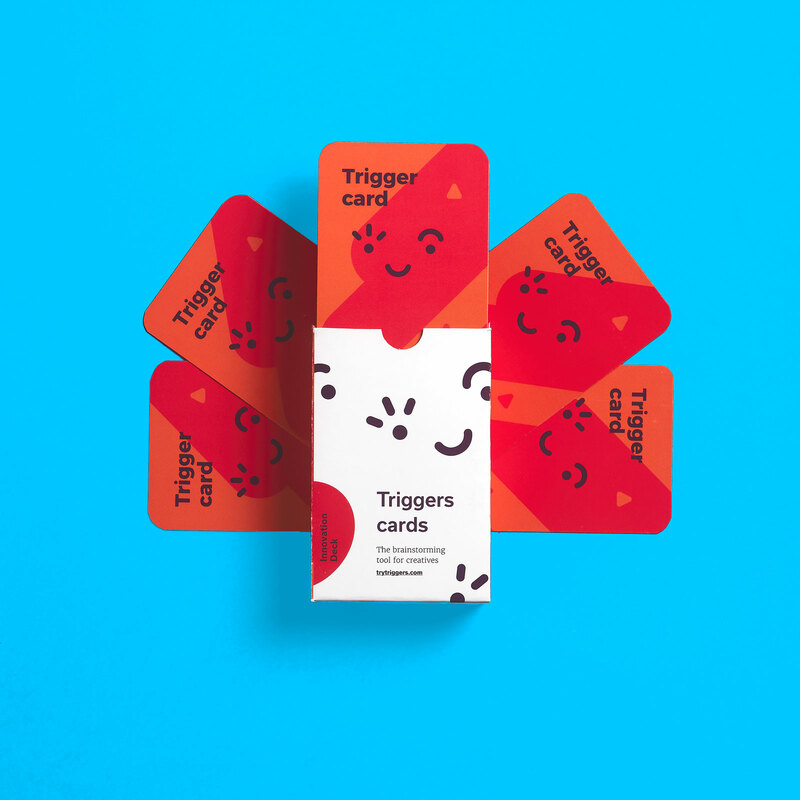 While many creatives will be quick to note that this is generally how most brainstorming sessions kickoff, it’s important to note that Trigger Cards aren’t supposed to replace the brainstorming process; rather, they’re designed to get the ball rolling and keep it rolling. These questions are then broken down into categories relating to different topics. 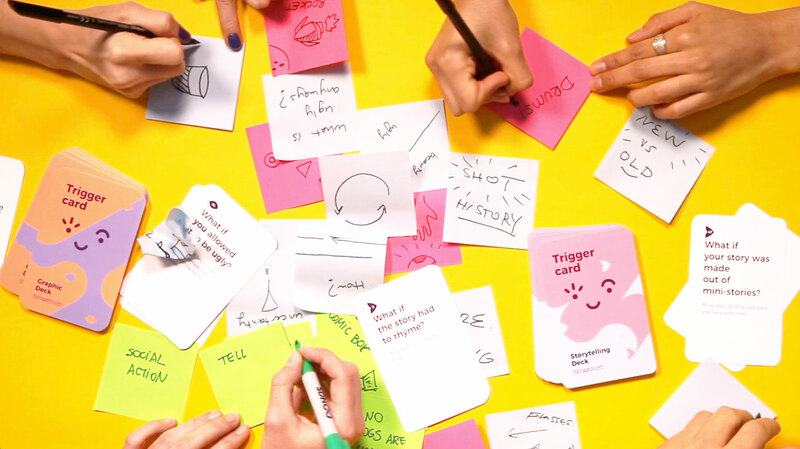 For example, the Serendipity Deck features random “what if” questions; the Campaign Deck features communication questions better suited for advertising; the Innovation Deck features digital and social-based questions, and queries about human emotions are found in the Human-Centric Deck. Each deck includes 60 questions total related to the subject matter, instructions, and an idea-filtering exercise. 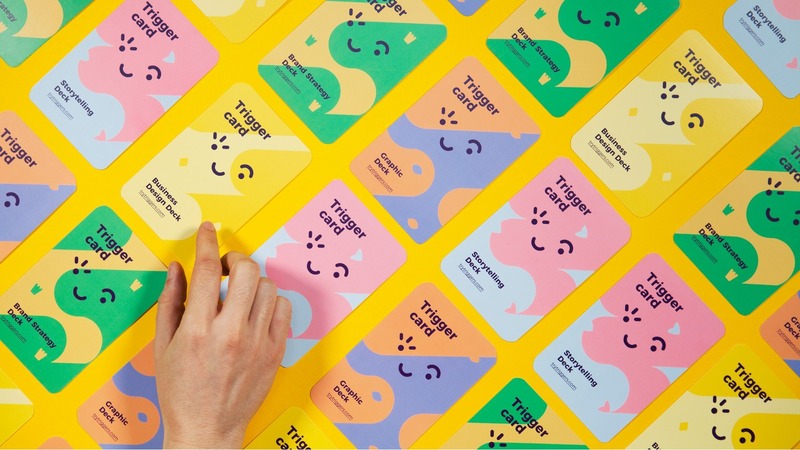 While previous iterations of Trigger decks have been available since 2016, four new decks have been added to expand their power in a brainstorming session further. 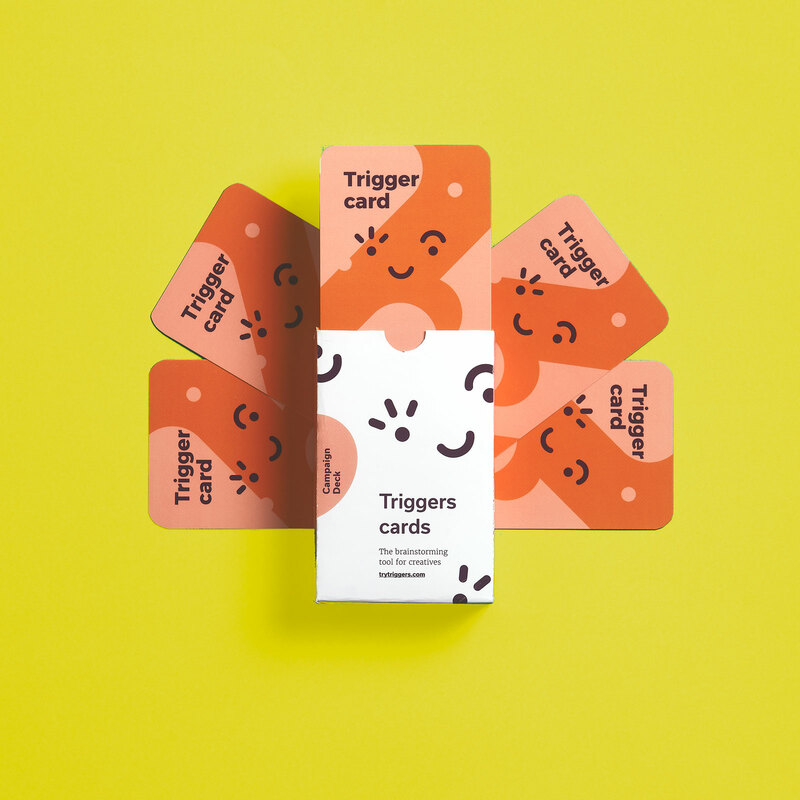 These include a new Business Design Deck, a Brand Strategy Deck, a Graphics Deck, and a Storytelling Deck. 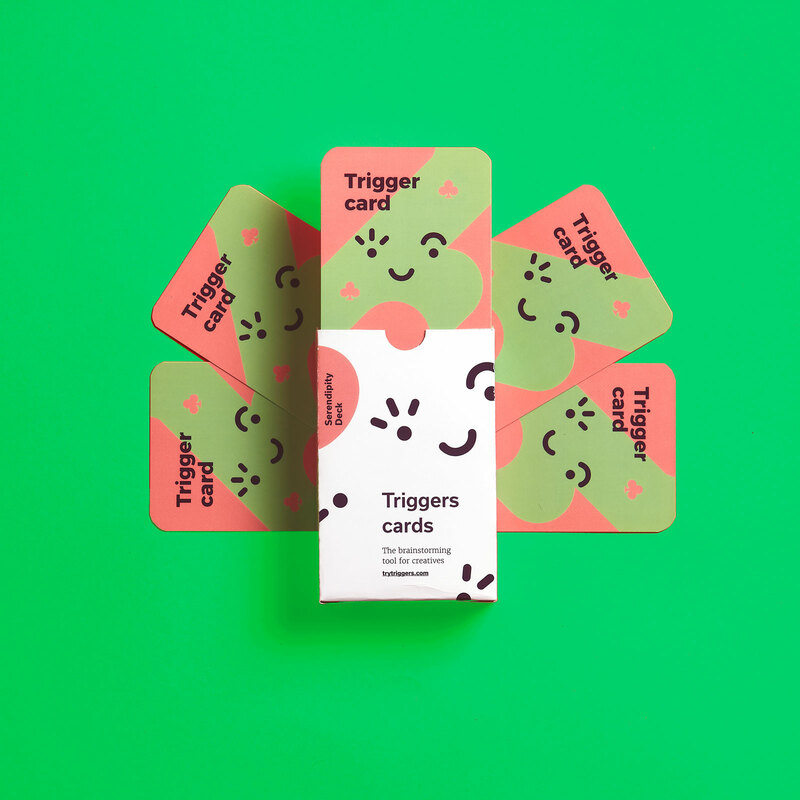 With the addition of the new decks, there are now 480 Triggers cards in total, all of which can be mixed and matched to help solve the problem you have on hand. Both the new card decks as well as the old deck reprints have already exceeded their $4,680 goal on Kickstarter (the funding is now somewhere at $13,372), but you can find a more in-depth guide on this non-competitive card game on the Triggers web page.